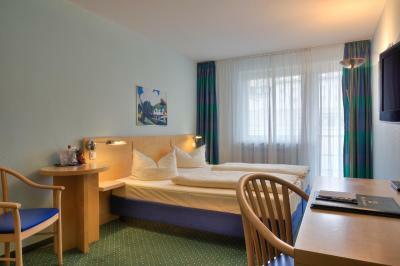 Lock in a great price for Hotel Königswache – rated 8.3 by recent guests! 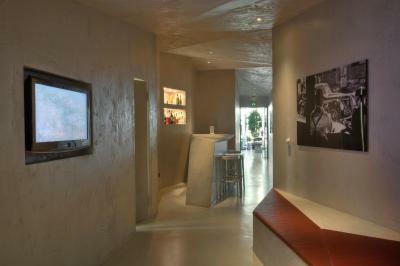 The location is fantastic and the Sky TV program is very much entertaining. the location was quiet with Lidl near by. 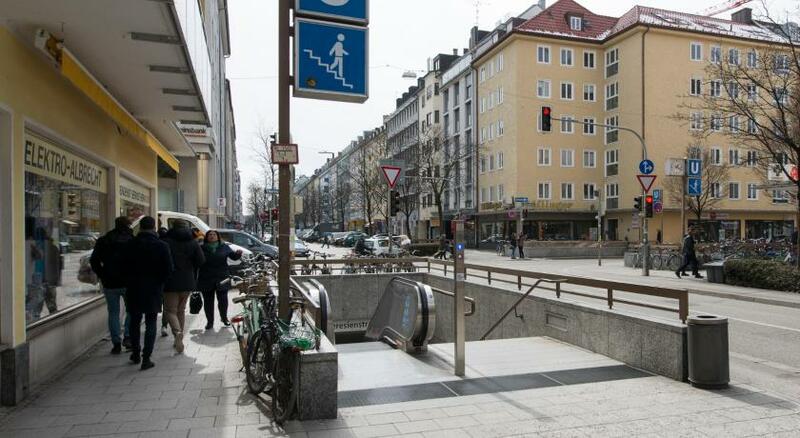 also pretty close to the Marienplatz and train station. Easy to find from the Munich Airport. Would highly recommend. breakfast was acceptable except time served at 8 am on weekends. Too late for some of excursion tour buses from the Hbf. 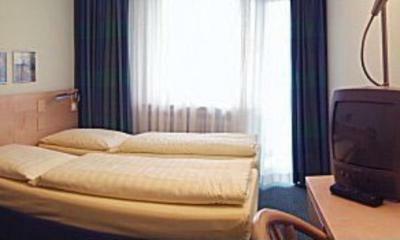 Very nice staff, clean room, great breakfast and near Metro station. 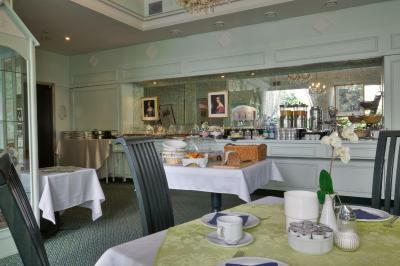 The breakfast was fantastic, quiet cozy warm room. 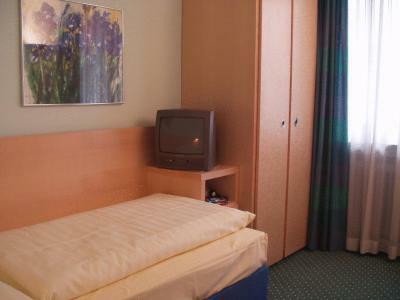 We were very comfortable at Hotel Königswache, temperature of the rooms, the friendly receptionists, it was very clean, etc. 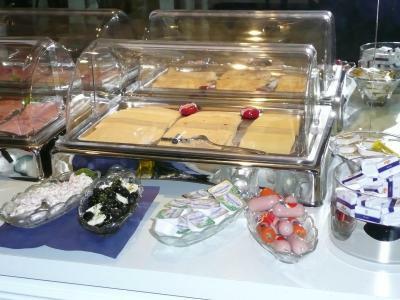 Loved the variety of Brötchens, Muesli, yogurt, coffee was very good. 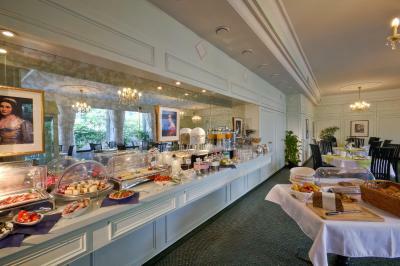 The breakfast choices were unbelievable, something for every palate and diet! The breakfast was very good. 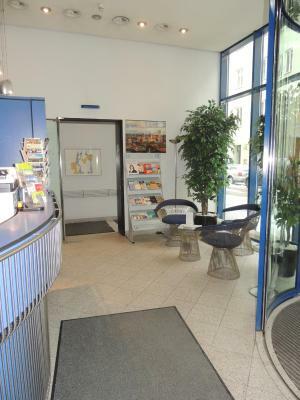 The location (in Maxvorstadt, near Schwabing, by art galleries, and close walk to city center) was also quite good. Staff were friendly and helpful. 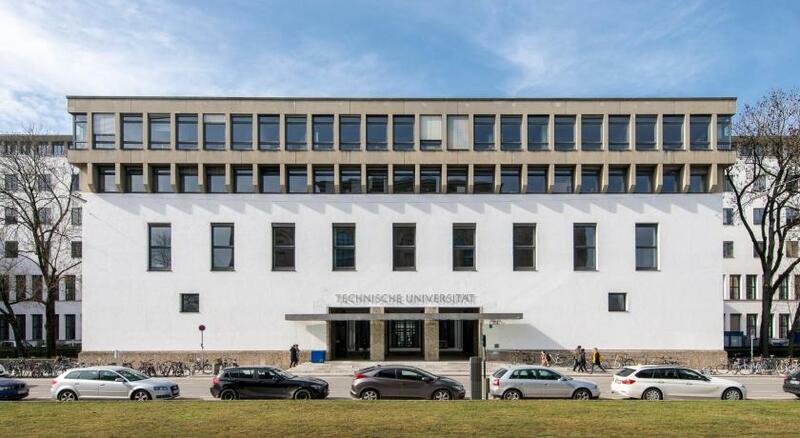 Hotel has a very practical location for visits to TU München. U-Bahn is quite close. The neighborhood was quiet and nice for a short stroll. City center is within walking distance but some people will find it a bit long. Friendly staff, good breakfast and high value for money. I might very well book at this hotel in the future. Hotel was comfortable, and on a less busy street so quiet. 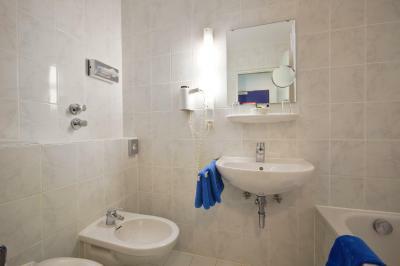 Very close to underground, restaurants, university, and museums. Breakfast was excellent. Hotel Königswache This rating is a reflection of how the property compares to the industry standard when it comes to price, facilities and services available. It's based on a self-evaluation by the property. Use this rating to help choose your stay! 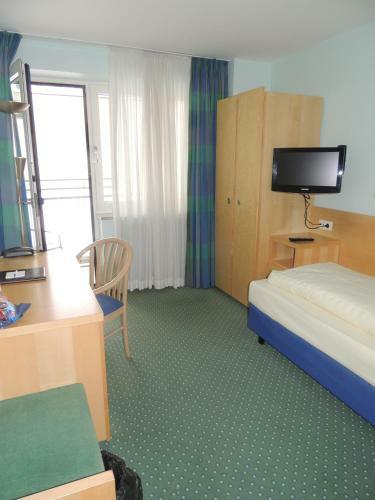 The Königswache's spacious, soundproofed rooms feature modern color schemes, a laptop safe and a flat-screen TV with free satellite channels. 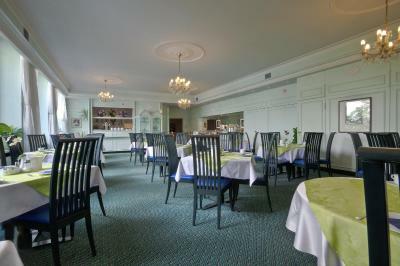 Free Wi-Fi is also available in the rooms. 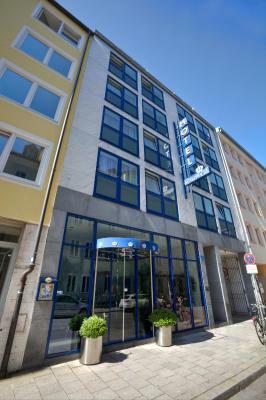 Set in a quiet side street, the Hotel Königswache is just a 2-minute walk from Theresienstraße Underground Station. 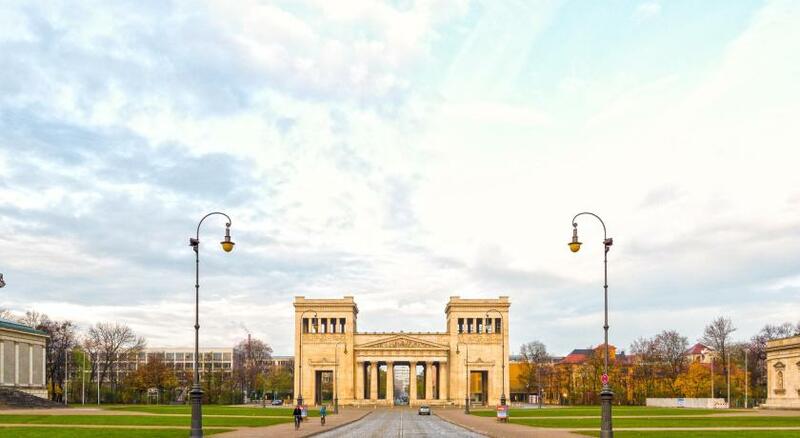 This offers direct connections to Munich Main Station, the Theresienwiese venue of the Oktoberfest beer festival and Munich Exhibition Center. 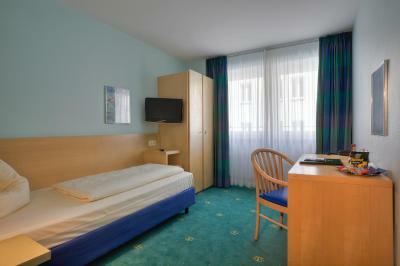 When would you like to stay at Hotel Königswache? These soundproofed rooms feature all modern amenities and a balcony facing the quiet inner courtyard. 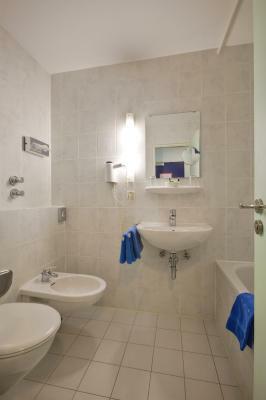 Room features a flat-screen TV, mini-bar, and private bathroom with a bathtub and hairdryer. 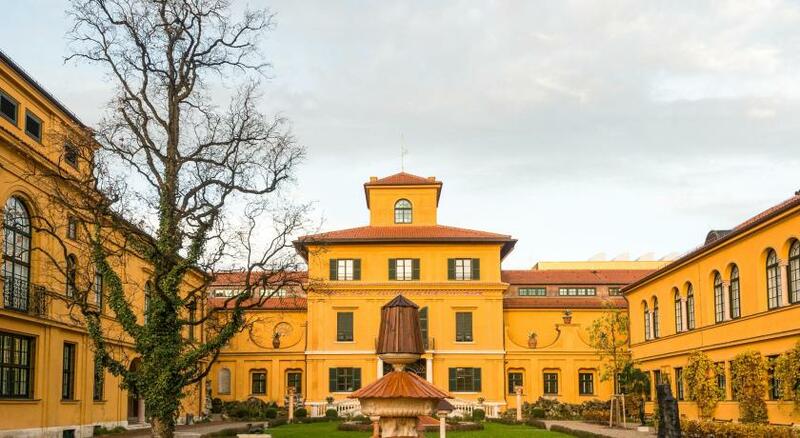 House Rules Hotel Königswache takes special requests – add in the next step! 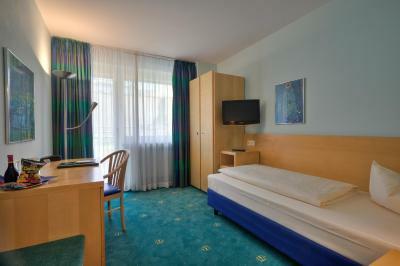 Hotel Königswache accepts these cards and reserves the right to temporarily hold an amount prior to arrival. The reception is open from 7am until midnight from Mondays to Fridays and from 8am until midnight on Saturdays and Sundays. 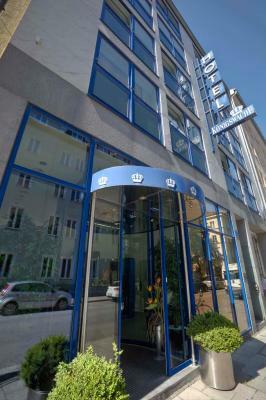 The room was clean and nice, hotel close to the city center, breakfast was also good. 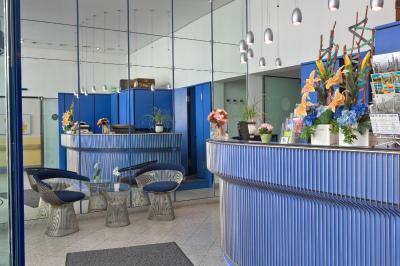 The staff was very welcoming and always ready to help. 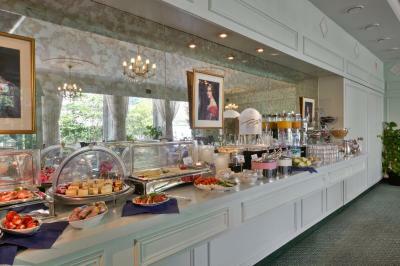 The staff went out of their way to help me, and gave me an extra breakfast, after I made a mistake with my booking. It was a little bit irritating that you need to carry your luggage some steps above before you reach the elevator. Parking situation there isn’t really available. It was clean and comfy in the rooms. Also the staff was nice and friendly during our stay. Because of the centered location it was perfect for us. 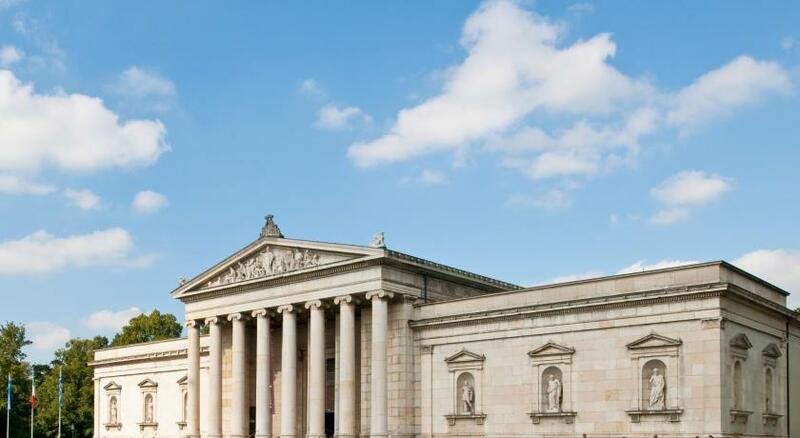 You have about 5-10mins to the subway and also about 5mins to the bus which brings you into the real centre of Munich. The breakfast is a little bit poor. Beds are very uncomfortable. Hard! Nice quiet area with all the museums within walking distance. 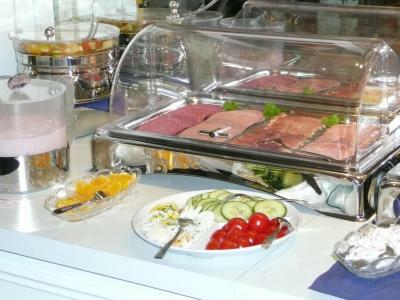 The hotel breakfast had a good selection of cold cuts, jam, different types of bread etc. All In all a very nice stay. This probably isn’t an issue for most people but i wished the curtains were thicker. I could still see at night after I switched off my lights thanks to the lights outside. Very nice breakfast. I miss it already. The balcony was also clean and a nice extra even if we did not have time to use it. Very calm. Nothing I didn't like, the hotel is just not very pretty. Great place to stay for buiseness. 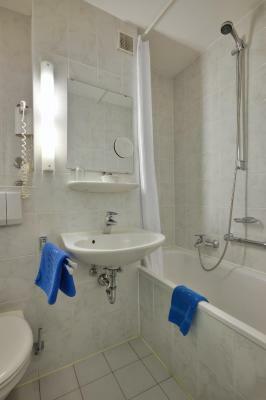 Clean, good location. No air conditioner under sweltering humidity last 4 days!